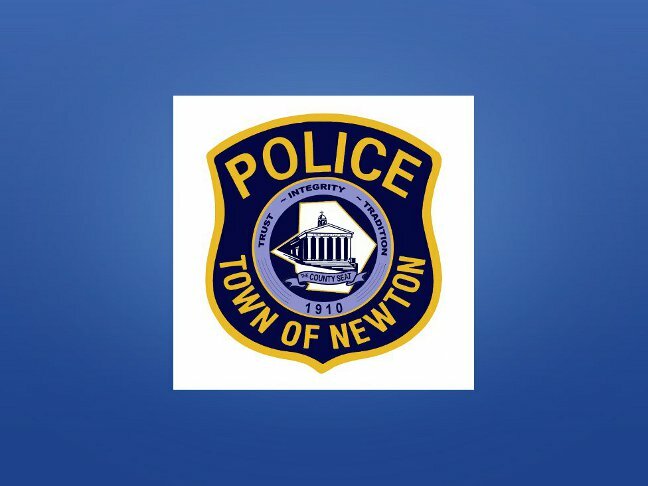 On July 19, 2014 at 7:47p.m., the Newton Police received a report from a motorist reporting that a green Ford Taurus was presently traveling north on State Highway Rt. 94 (High Street) and its driver was unable to maintain his lane of travel. Shortly thereafter, Special Officer Don Donofrio, who was assigned to bike patrol within the business district, located the Ford Taurus at the intersection of Main Street and Spring Street and confirmed that this vehicle was in fact the vehicle that was reportedly driving erratically. As a result, Officer Donofrio then made contact with the driver and advised him to pull his vehicle over on Spring Street. The driver acknowledged Officer Donofrio’s request and pulled his vehicle over as instructed. However, as Officer Donofrio approached the Ford Taurus, the driver of the vehicle suddenly sped away from the location and eluded the officer. Subsequently, further investigation by the Newton Detective Bureau combined with a review of the cameras in the area, assisted in identifying the driver of the Ford Taurus as Michael D. Mulvaney, age 44, of Windmill Court, Phillipsburg, N.J.
Mulvaney was processed and lodged in the Sussex County Jail in default of $50,000 No 10%.